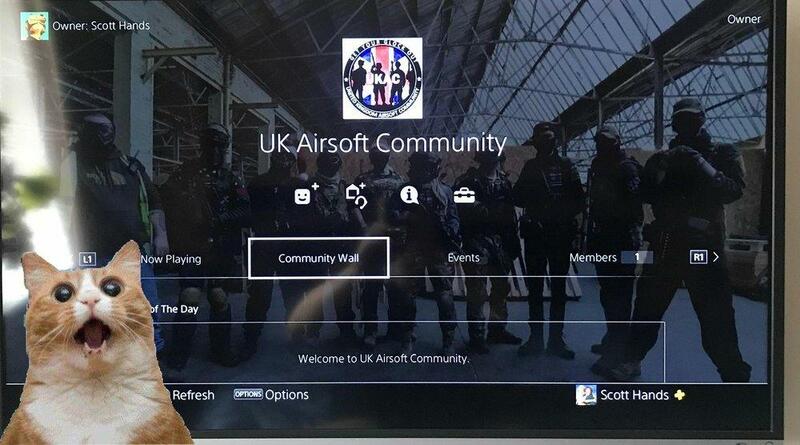 We now have a UK Airsoft Community PS4 so we now can pew on the field and in game. Post your usernames below and I’ll add you in! 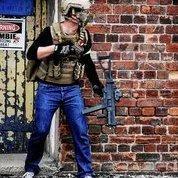 Guns: M14 socom/TM M4S/Magpul PDR-C/G&G FN2010/TM G36/L96/numerous m4 derivatives. Sites: Kent sites mainly nowadays .